What transportation needs are most important to you? 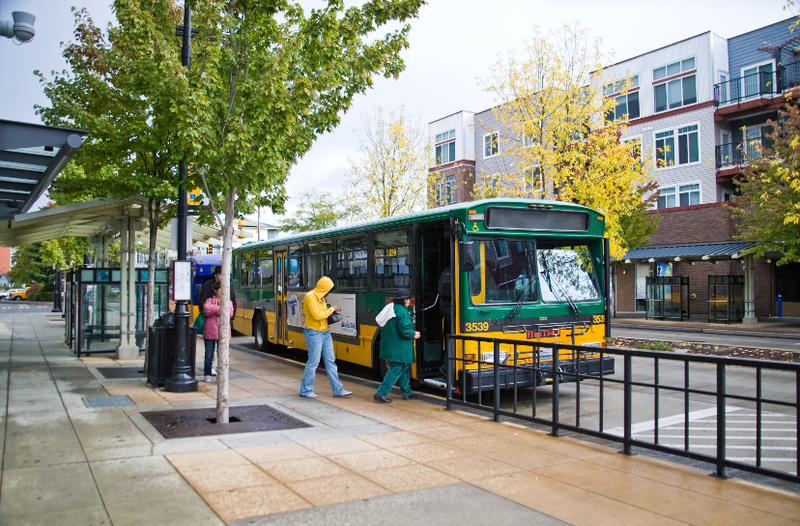 The Washington State Transportation Commission has created an online survey to let people tell local and state leaders what our transportation priorities should be. This is an opportunity for you to help determine the future of your local, regional, and statewide transportation system. The survey asks about the type of transportation that is most important to you, how it should be paid for, how tolling revenue should be used, and similar questions. Find the survey at www.voiceofwashingtonsurvey.org. It takes about 20-30 minutes to complete. The Transportation Commission provides a public forum for transportation policy development. It reviews and assesses the entire transportation system and issues the state’s 20-year Transportation Plan. The Commission also adopts tolls for state highways and bridges and fares for Washington State Ferries. The Commission is a seven-member body of citizens appointed by the Governor. The Secretary of the Washington State Department of Transportation and a representative of the Governor’s Office are ex officio members. The survey is part of the Commission’s statewide outreach program. Findings will be reported to the Governor, Legislature, policy makers, and advisory groups such as the Connecting Washington Task Force. Next Next post: Save the date and spread the word!